Passionate about what we do? Help us do even more! John Friedly (May 12, 1942 - February 14, 2019) was a member of the Board of Directors and Lake Charlevoix Mariners Treasurer for many years until his sudden illness. John was dedicated to our sailing program and gave his time and effort selflessly. His love of sailing runs deep in the family. 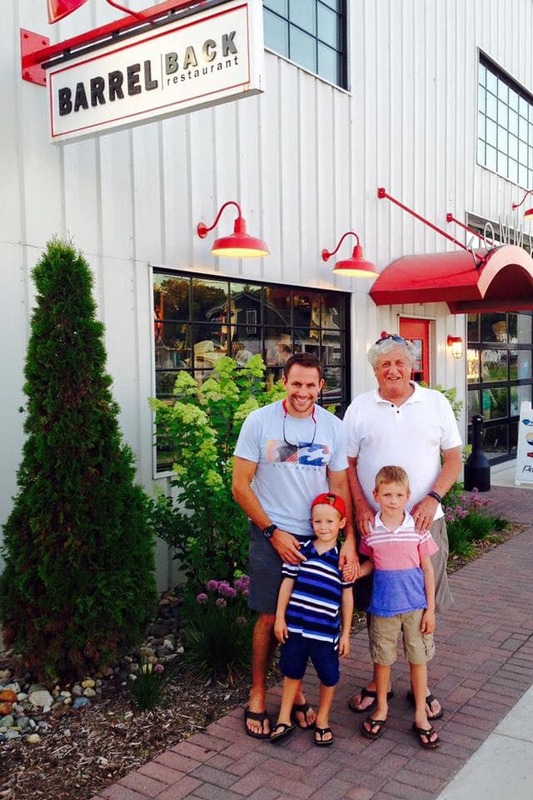 Three of ‘Papa John’s’ grandchildren participated in Sail Charlevoix last summer. His spirit will continue to sail with us on our beautiful lake. We love and miss you, John. Fair winds and smooth sailing from your friends at the Mariners and Sail Charlevoix. If you wish, John and his family would be grateful to have donations directed to the Sail Charlevoix program to support their acquisition of new sailboats that will serve the important purpose of carrying on John’s sailing legacy for many years to come. Please comment “In honor of John Friedly." Donors provide the funds, goods, and services we rely on to provide programming, equipment, and operations, which ensures no participant is turned away because they can not afford to participate. We also welcome donations of boats and equipment in good working order. We will evaluate each boat's utility to the program and some may be sold to help support our organization. Whether it’s helping to prep our Depot Beach location each spring, getting the boats put away at the end of the season, helping with a regatta, or lending your professional expertise, there’s always love for our volunteers! Sponsors have been the life-blood of our organization since 1985. Sponsorship offers numerous ways for your own business/organization to support the Lake Charlevoix Mariners organization while enjoying great visibility, and alignment with our mission.